Banana Cocktails are generally cocktails with banana liqueur, which is often referred to as Crème de Banane. Banana flavour cocktails are often associated with fun, summer-time drinks, and popular examples include the Yellow Submarine and the Banshee. Cocktails with banana liqueur are not the only type of banana flavour cocktails, as there are several blended banana cocktails where a whole fruit is used, such as the Banana Daqiuiri. 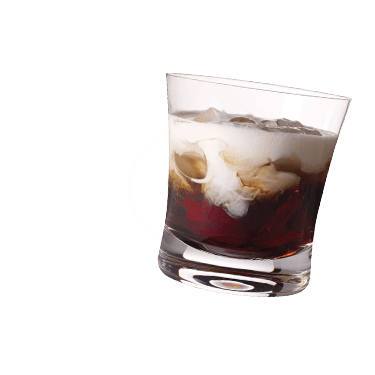 Ideally, this cocktail should use Meyer`s rum, which is not really appealing on its own but great in mixed drinks. The banana itself is actually a berry. In Irish foklore, a banshee is a woman spirit, who wails for the death of a particular person, before they die. 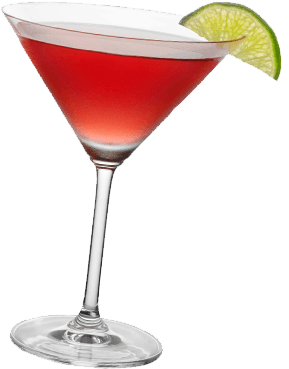 The daiquiri was one of the favourite drinks of the writer Ernest Hemingway and president John. F Kennedy. 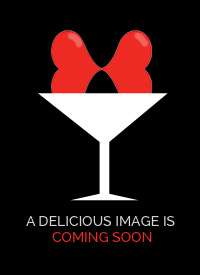 The daiquiri is one of 6 basic drinks listed in David A. Emburys classic "The Fine Art of Mixing Drinks". Even if you are not a fan of banana, this drink is worth a shot as the spiced rum transforms the fruits flavour into a whole new experience. Using a flavoured vodka, you can add your favourite "topping" just as you would with a real banana split. Strawberry, pineapple and coconut are all good options. One of the quickest ways of curing a hangover is to make and drink a banana milkshake, sweetened with honey.